Programs in deep primary rainforest, these include remote locations with land and river transportation required to reach lodges. 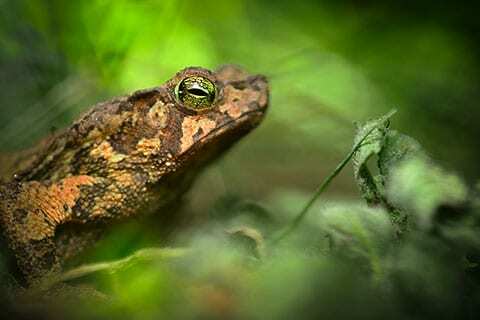 Activities feature hikes in pristine rain forest, caiman watching, kayaking, river swimming among others. 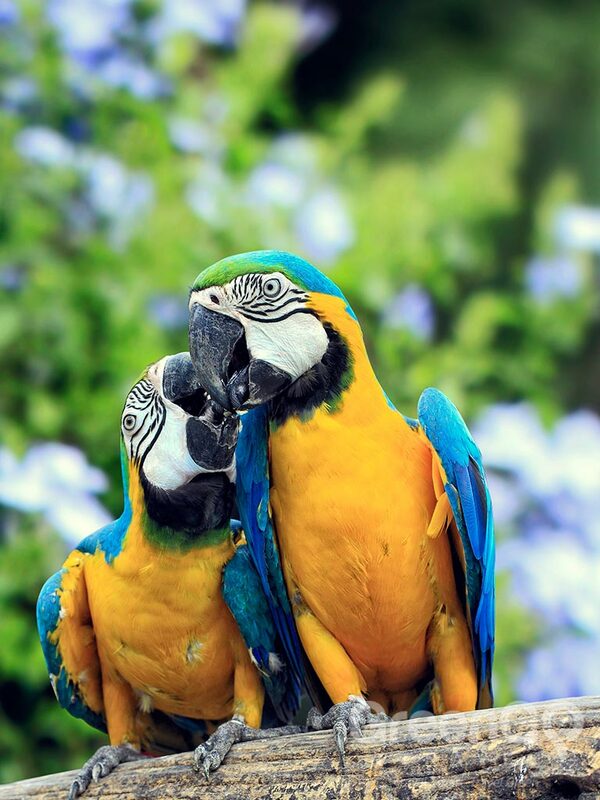 Guests will be able to observe a large variety of birds, monkeys, reptiles, medicinal plants & visit local communities where available. 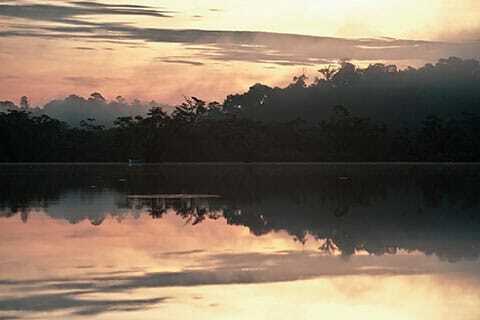 Lodges found in the region of Coca or Lago Agrio, amazon territories known as primary rainforest. 8 hours away with land transport, or 30 minutes with local airlines. 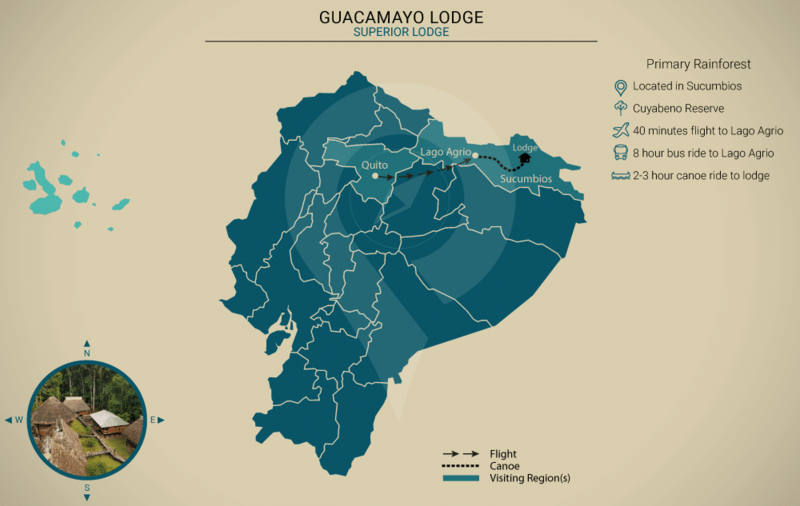 Some lodges may be located inside/near protected areas, like the Yasuni National Park, part of community or government conservation efforts. 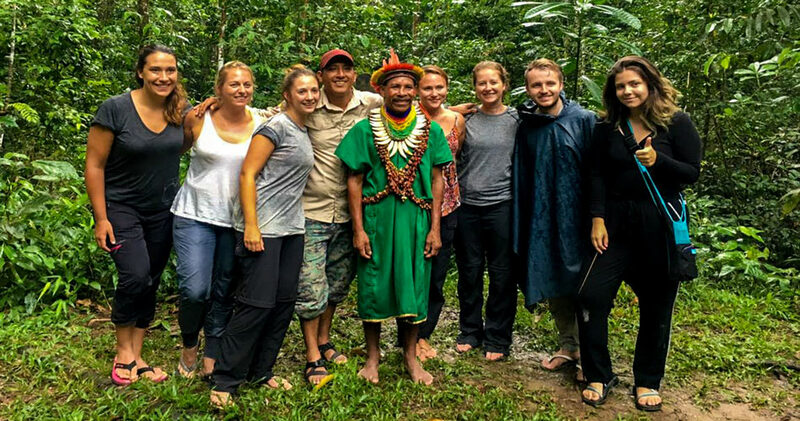 Part of the adventure of visiting the amazon rainforest is being able to meet a shaman. Upstream through the cuyabeno lake is where many siona´s and their shamans call home. Here guests will appreciate their botanical knowledge passed down through many generations. Wise and knowledgeable people that have lived in the region for decades over many generations, they believe they are deeply connected with nature at a spiritual level. 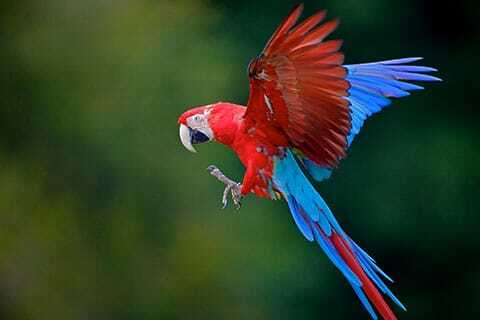 The cuyabeno reserve contains extraordinary ecological characteristics found nowhere else in the world. A network of permanent and semi-permanent rivers, inundated forests, creeks and swamps with 6 major ecosystems that set the perfect environment for wildlife to blossom. 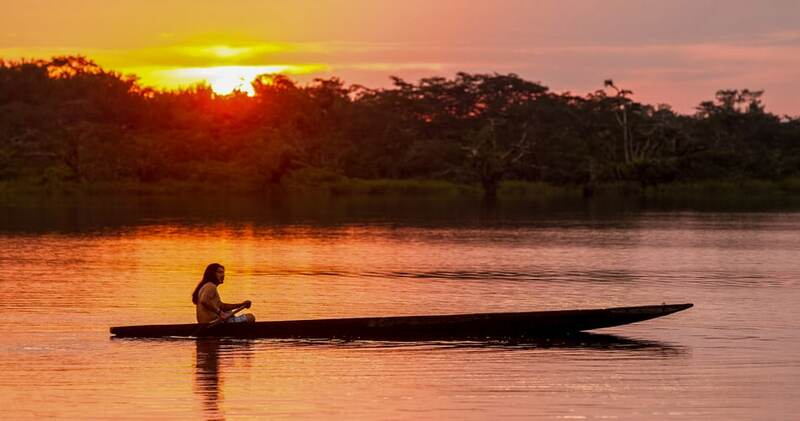 A few examples of the many species that can be found in the region are: tapirs, capybaras, giant otters, over 500 variety of birds, fish diversity, anacondas, caimans and the once endangered pink dolphins. 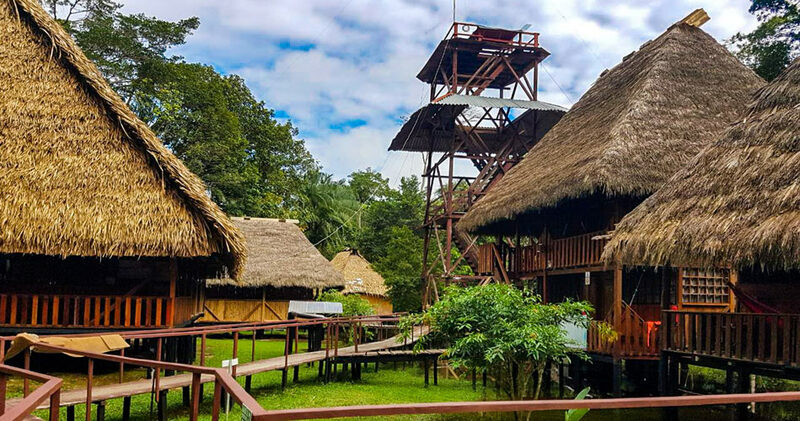 A 23 meter high observation tower at the center of the lodge for the exclusive use of guests, providing them with a panoramic view of their surroundings. Guests will be fascinated and better appreciate the remoteness and location the lodge holds. The tower allows guests to spot wildlife within the comfort of the lodge and no time restrictions. Caiman watching is an exciting and exhilarating activity where guests can observe these magnificent creatures first hand. Late evening, after the sun sets, these non-aggressive and shy reptiles become active along the water’s edge. At night, they can be spotted lazily swimming across the lake, at times small breeds can also be found. DAY 1 – Quito – Lago Agrio – El Puente. Flight (9:00.) or bus ride (one day before – 8 hour ride) to Lago Agrio. Drive from Lago Agrio to El Puente. Afternoon: canoe trip down the Cuyabeno River to our camp site. Night: dinner and exiting night walk. DAY 2 – Morning: three hour hike in the primary forest to learn about flora and fauna, including lessons in the use of plants for survival. Lunch at Lodge, siesta time.Chocolate activity, homemade chocolate from cocoa beans. Late afternoon: Relax sunset at Laguna Grande with a chance for some refreshing swimming and caiman (alligator) searching. DAY 3 – Morning: An hour and a half boat ride down the river to a Siona indigenous community to interact and learn about their traditions and customs by making some local food. After a visit to a shaman to learn about his secrets and ancestral knowledge of shamanism. At night: We enjoy watching hundreds of different insects coming to special lamps connected to solar system to attract them. DAY 4 – Morning: paddle by traditional dug-out canoe through small canals to enjoy the peaceful and quiet surroundings while looking for wild life around. Late afternoon: watching last sunset at the Laguna Grande. DAY 5 – El Puente – Lago Agrio – Quito. Early morning: Bird watching from a 25 meters high tower. Breakfast: journey up Cuyabeno River to El Puente. Drive to Lago Agrio (arrive in Lago Agrio in the afternoon). Flight or bus ride back to Quito. Guests that decide to exit the lodge prior to the end of their tour will not be eligible for any kind of refund or further claim. Any cancellation notified 48 hours or less prior to the tour (s) departure will have an 100% surcharge cancellation fee. Date changes are allowed if notified with at least 2 weeks or more prior to departure.